Stanley P. Jaskiewicz - Spector Gadon Rosen Vinci P.C. As a Member in the Corporate Law Department, Stanley P. Jaskiewicz assists and advises privately-held and family-held businesses on a wide range of legal matters, including contracts law, secured lending and negotiated acquisitions, Internet and technology law, business matters arising in the practice of medicine, corporate governance, intellectual property, regulatory counseling, fine arts law and foreign law. Mr. Jaskiewicz was elected by his peers as a Pennsylvania Super Lawyer for fourteen consecutive years, 2006 through 2019, in the practice areas of Corporate/Securities Law, Closely Held Businesses and Mergers and Acquisitions. He has also received an AV rating by Martindale-Hubbell, which is the highest rating. He is regularly quoted in news publications on both legal matters, and concerns of families with children with disabilities. Mr. Jaskiewicz has represented a range of clients, including manufacturers of industrial, agricultural and consumer products, insurance brokerage and other service providers, professional firms, Internet businesses, business executives and entrepreneurs, franchisors, an interior design firm and a fine art auction house. He regularly handles acquisition and divestiture negotiations, shareholder agreements, loan documentation, oversight of general corporate governance and operations, and foreign investment-related issues. Mr. Jaskiewicz was a Contributing Editor of e-Commerce Law and Strategy, and regularly published columns on technology law issues in that journal and its affiliated publications. Well-respected for his knowledge of corporate law and regulatory affairs, Mr. Jaskiewicz has published articles in many professional journals . He is the author of a chapter in “Inside the Minds: Managing Technology Legal Issues,” titled “Separated by a Common Language: Technology Clients and Their Lawyers,” and of “Trade Secrets, RIP” published in the inaugural issue of The Philadelphia Business Law Insider. Mr. Jaskiewicz frequently speaks to client and trade groups and continuing legal education classes on current topics of interest. While a student, Mr. Jaskiewicz served as a law clerk for U.S. Magistrate Steven Pepe (Ann Arbor, MI). He also taught in a legal writing program for first year law students, and volunteered in a law clinic providing advice to other students. Mr. Jaskiewicz is active in several organizations for parents of children with disabilities, and regularly sponsors charity events for the benefit of persons with autism and other disabilities, and for the Philadelphia Freedom Valley Y. . He was the coach and coordinator of the Challenger Division of Horsham Little League from 2005 until 2016, for which he received the first annual Rotary Club of Horsham Community Service Award in 2009, given to a non-Rotarian who has given time, energy and skills to better the community. He was also President of Tim Academy’s Board of Directors, a nonprofit that provides training to teachers of children with autism, until Tim Academy combined with the Timothy School. He is active in fundraising for his alma mater, Saint Joseph’s Preparatory School. He has supported the Legal Clinic for the Disabled, Inc. in Philadelphia for many years, where he was frequently the leading individual fundraiser for its annual Stroll and Roll event. In 2007, he was awarded the Legal Clinic for the Disabled’s Strut Your Stuff Award “for 15 years of Dedicated Support.” He has also published articles in The Catholic Standard & Times in Philadelphia, Pennsylvania, and in a compilation of essays by parents of autistic children, “Autism: Heartfelt Thoughts From Fathers.” Mr. Jaskiewicz and his son are featured in several chapters of “Get Out, Explore, and Have Fun! : How Families of Children With Autism or Asperger Syndrome Can Get the Most Out of Community Activities” by Lisa Jo Rudy, describing their activities together in religious education, Scouting, and sports. He has also served on his son’s Scout committees, and published an article about his son’s experience as a Boy Scout with Asperger’s Syndrome, “Dad! I’m Going In!” in The May, 2011, Oracle, the monthly E-Newsletter for the Organization for Autism Research. He and his son were featured in a national Boy Scout publication in “One of the Guys: Scout with Autism Mastering Art of “Hanging Out”, and is the proud father of an Eagle Scout. He was also profiled in “Field of Dreams”, an article about his community activities in the Norristown Times-Herald in July, 2009. Mr. Jaskiewicz served as Secretary of the Board of Directors of Manna on Main Street, a food pantry and cupboard in Lansdale, Pennsylvania, from 2010 to 2015, and sat on its board from 2007 until 2016, when he reached his term limit under Manna’s bylaws. He was also a member of the Board of Directors of the YMCA of Philadelphia and Vicinity, and helped start its Ability First programs for persons with disabilities. 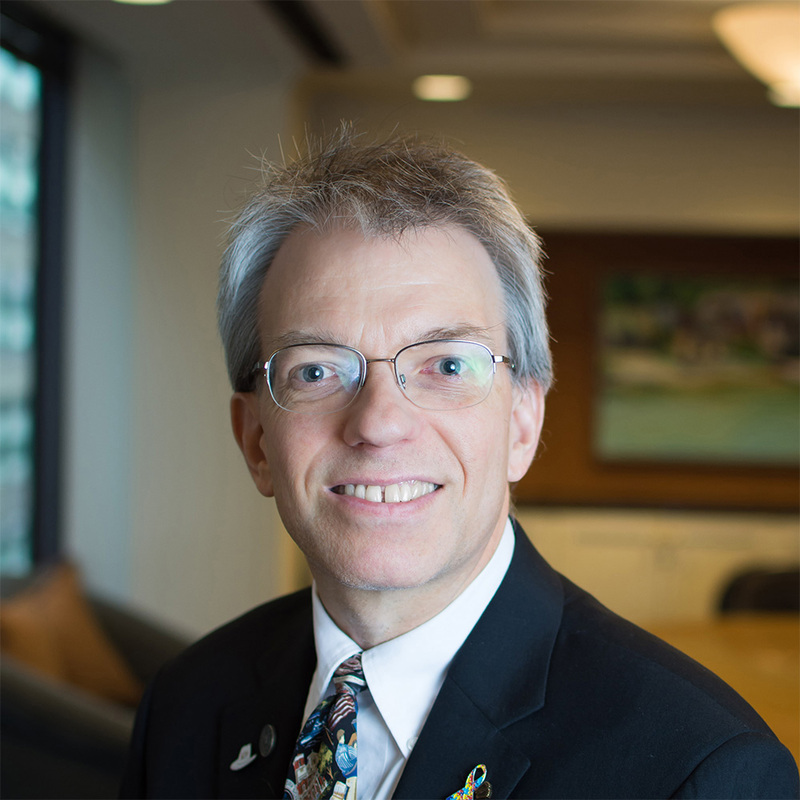 In recent months, Mr. Jaskiewicz has been quoted in the media on subjects such as the decision whether to license one’s intellectual property or exploit it yourself, liability risks from using independent subcontractors, IP risks faced by independent contractors, marketing, due diligence on charities before making charitable gifts, and assisting a family member with a disability. Please contact Mr. Jaskiewicz at sjaskiewicz@lawsgr.com or 215-241-8866 if you would like a complimentary copy of any of his business or advocacy publications. Legal Clinic for the Disabled, Inc. The North Penn Special Education Council in Lansdale, Pennsylvania, Former Member of the Board of Directors.